Comment: Make & Intall a wrought iron gate 6ft2"Wide x. 4ft 2" High with vertical bars with latch. Comment: I need to install 2 fences with gates. Each fence/gate is roughly 8' wide. San Dimas Fence Contractors are rated 4.67 out of 5 based on 658 reviews of 14 pros. 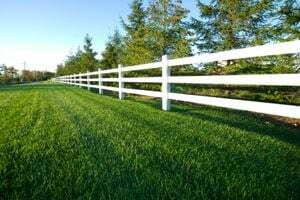 Not Looking for Fences Contractors in San Dimas, CA?